Oh yeah, and I WORKED OUT! 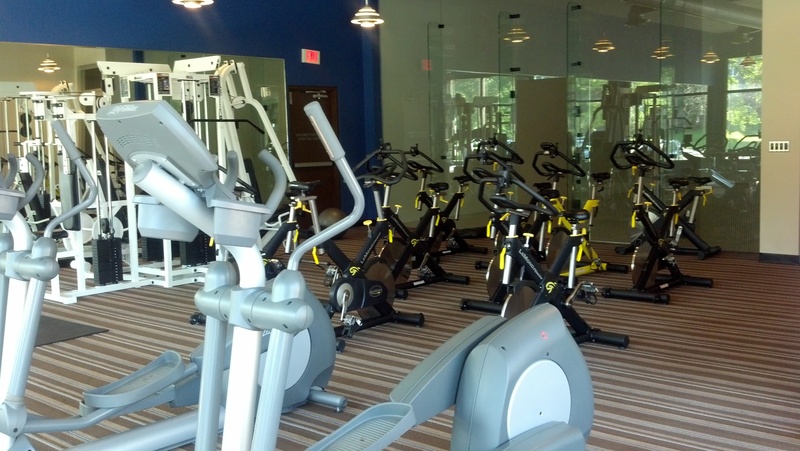 The new gym is pretty awesome for being at an apartment complex. The old home gym was a rickety treadmill stuffed into a storage locker with a couple of hand weights just for fun. I started out on the treadmill. It has been a *long* time since I have had a good work out. I wanted to be conscious of that, but at the same time, I wanted a sweat-huff-and-puff workout. Hint taken, I mashed the buttons on the treadmill and started my cardio workout. Some beeps and boops and I was gripping the heart rate monitor and off with a steady stride. The idea of a cardio program on a treadmill is that it lets you set your own pace, say, 3.5 mph, and then it raises the incline until your heart rate meets the desired level. Well, I don’t know if my heart rate was good or bad, but the incline got up to 13.5% before jabbed the down arrow and reigned it in. I lasted about 15 minutes and then decided that the treadmill was too intense for me. 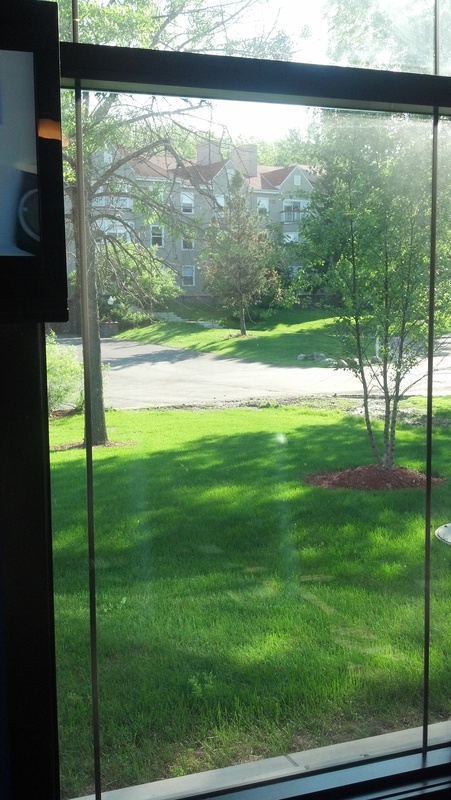 I switched to an elliptical for another 15 minutes and enjoyed the view outside almost as much as the view on the TV. I had found a show on DIY where a guy remodeled a room to be ‘strong and manly’ but ended up looking like a hodge podge of reclaimed (read: garage sale quality) greek artifacts (read: plastercast). 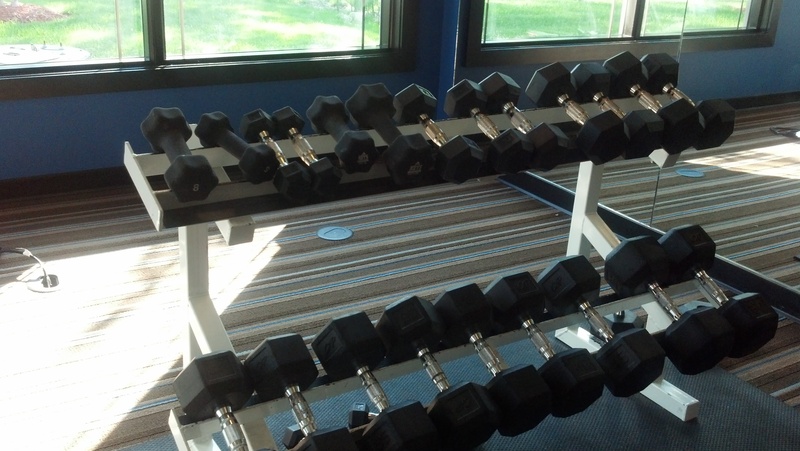 I was done with my cardio and done with TV, so it was off to the free weights! 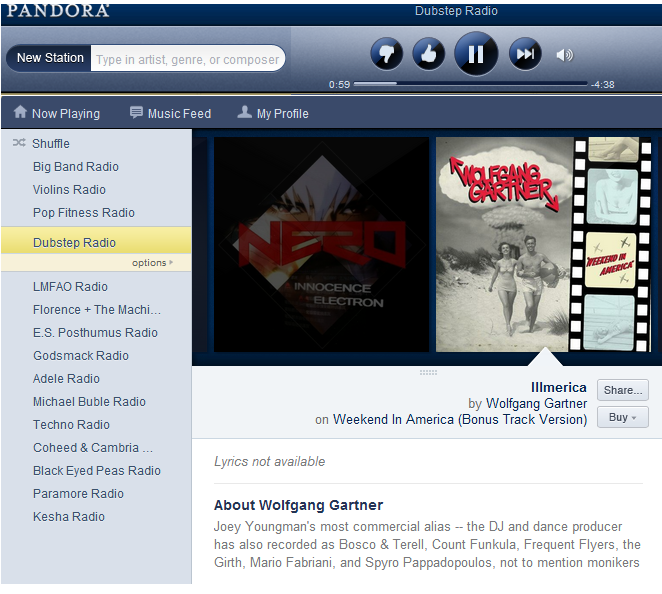 If you will allow me to admit… I adore working out to Dub Step. A half hour flew by like mad. I have been thinking about photographers for the wedding and it kind of solidified for me that photos are for. freaking. EVAR. In that respect, I knew that I needed to work on my arms like whoa. I started on the 5-way cable machine and did some “lat” pull downs (I did the pull-downs to the front). Next, I did tricep kickbacks with a dumbbell. I used a 15 to do some tricep skull crushers on a bench. It must have been tricep day…I took it to the mat and did my crunches with a ball. Out of nowhere, I decided it would be fun to throw the medicine ball into the air as if I were setting a volleyball.. So that was a thing. After that, I attempted to do some push ups, but those were verreh verreh difficult, even doing them in a modified position.